Couple Drive Their Truck Across a Frozen Lake. When She Starts Recording, THIS Happens. OMG!! Ice fishing is a popular sport in Canada as most northern lakes freeze to the point where it is safe to drive through. When ice conditions are favorable, it’s also great for skating like this figure skater skating on a frozen lake in the mountains. 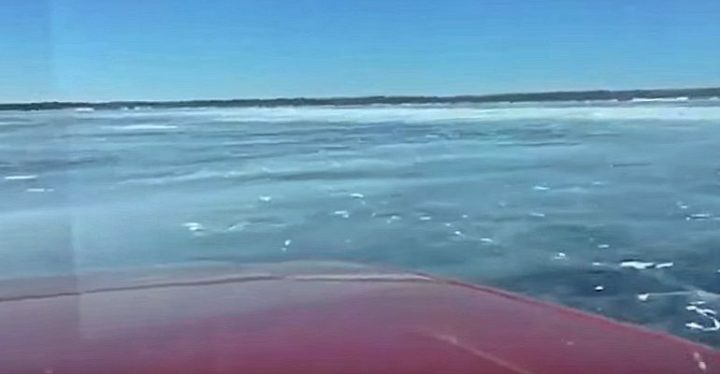 However, one Manitoba couple decided to drive across a frozen portion of Lake Winnipeg but it didn’t go as planned. According to CTV News, Ko’ona Cochrane and her boyfriend Ivon Saber turned on Facebook Live while attempting the cross the lake. Just as they begin to notice cracks in the ice you can hear Cochrane say “Oh, that looks frightening.” Shortly after, the truck dramatically plunges into the cold, frigid ice water. Thankfully, the couple made it to shore safely and didn’t require EMS treatment as RCMP arrived on scene. Please share this heart-stopping moment of a truck plunging through the ice on Lake Winnipeg with your friends and family. 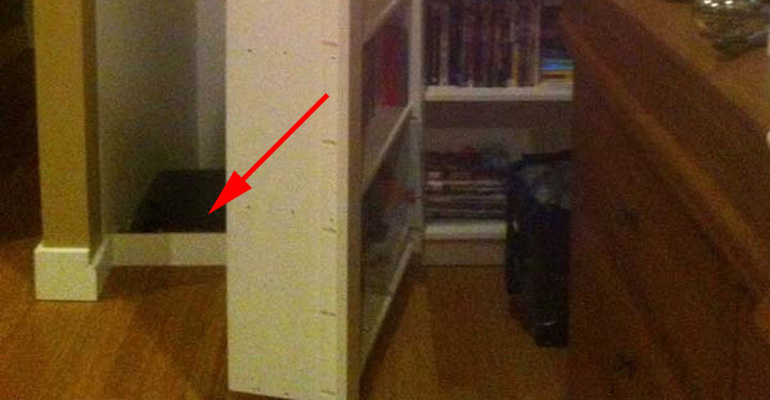 A Couple Bought a Home but Their Sons Later Made a Terrifying Discovery. Now, I Won’t Sleep Tonight. OMG!